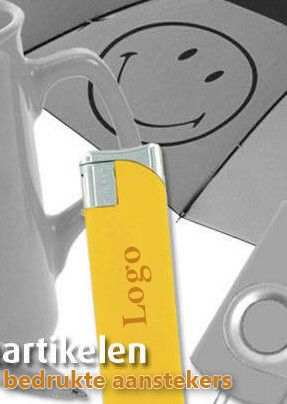 In cooperation with InPress promotieartikelen, we offer printed lighters. As always with the best quality and sharp prices. 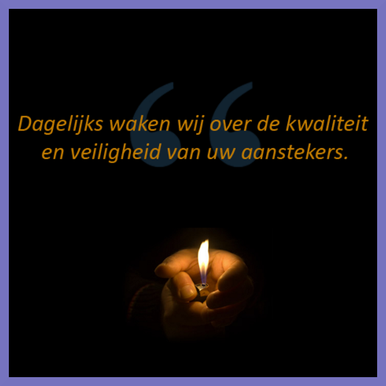 All the lighters are compliant with all european norms.